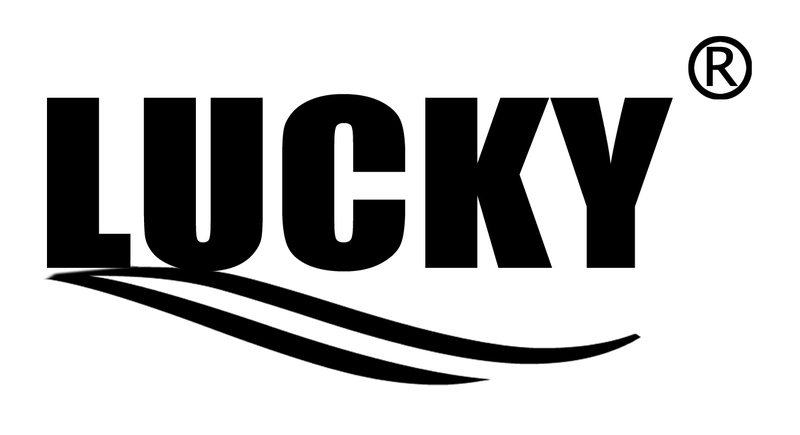 Established in 2003, Lucky Products Manufactory is a manufacturer specializing in sport products and fishing products. 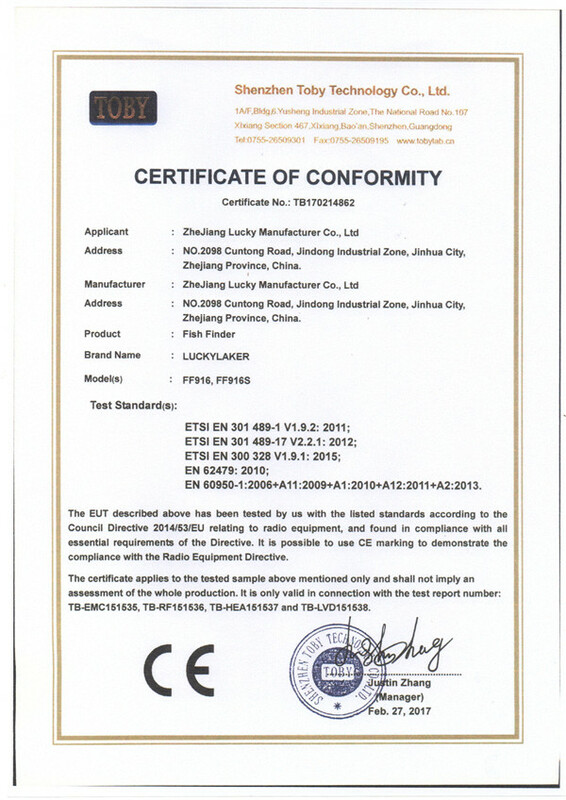 Email:sales2@ goodluckycn.com Tel:0086-0579-82081585We can supply various products to meet customers' requirements. Due to our many years of manufacturing experience, our company is confident of supplying high quality products to meet customers' requirements. We regard product quality as the lifeline of our company, so we have set up a quality control system to control every step in the production process. Our aim is to provide customers with high quality products, excellent service and competitive prices. For many years, we have exported our products to clients all over the world. With a good reputation for our stable quality, on-time delivery and excellent creativity, we sincerely hope to cooperate with you and develop together. Please feel free to contact us for more information.